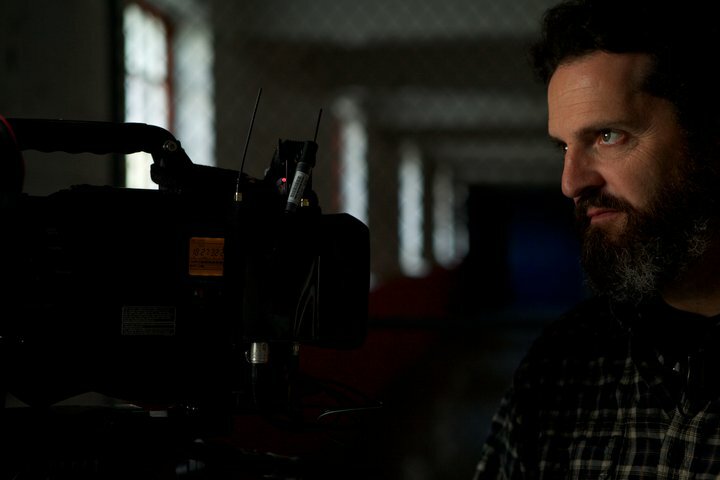 From the Emmy award winning PBS series “Slavery and the Making of America,” to the Peabody award winning series “Nimrod Nation” to the Academy Award considered short film “Skypeople,” Benjamin has brought a successful combination of skill, creativity, and collaboration to his work as a Director of Photography and Director. Raised on a vineyard and sheep farm only a few miles from Civil War rich Harper’s Ferry, WV, Benjamin learned early on the value of hard work and history. Pursuing documentaries seemed like a perfect marriage of those traits. Upon graduating from the Newhouse School of Public Communications at Syracuse University, he began his career on the highly successful PBS series “West Virginia.” After moving to New York City in the late 1990’s, Benjamin continued working in non-fiction with films such as “African American Lives” and “Losing It” while also expanding into more narrative and commercial projects. Now, with over a dozen award winning features and shorts to his credit, such as “Pater Familias,” “Talking to Stan,” and “It’s About Ugliness” Benjamin easily moves between film and television, narrative and documentary, directing and cinematography. After establishing the look as DP for 25 episodes of the cinematic ghost show “Paranormal State” on A&E Benjamin began directing the series for the next 35 episodes. His work has taken him to locales in Brazil, Lebanon, Nigeria and Hong Kong, as well as across the United States. Check out the resume and reel links for more examples of Benjamin’s work. He lives in the Marble Hill neighborhood of New York City with his wife, sons, and their slightly neurotic dog.